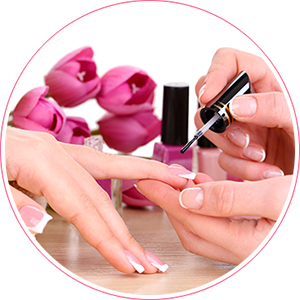 Starlight Nails in Broomfield, CO are a professional NAIL SALON with the highest quality of work and standards. We take great pride in our work, great care in our customers and great craftsmanship in our services. We know that satisfaction is very important to our business. 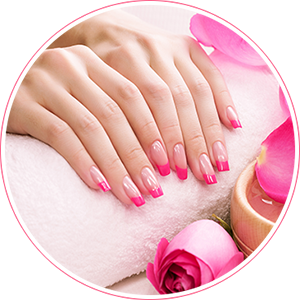 Starlight Nails in Broomfield, CO want to make sure that when you come to our Salon, you will have a pleasant experience. You are in good hands because we care. We offer a %10 discount for groups of 5 or more. We offer a free design (for example, a flower) for grade-, middle- and high-school students. A gel polish manicure (also known as 'shellac') uses gel to bind the color to your natural nails. A gel manicure keeps your natural nails healthy and long, and lasts for two weeks (or more) without chipping or cracking. 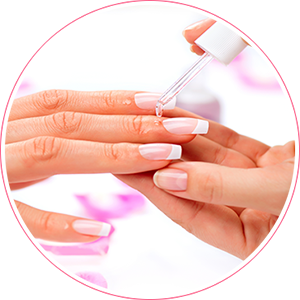 If your gel manicure chips within two weeks, we will repair the nail at no charge. We appreciate your business... and you! Thank you for your business and for helping us to keep our prices as low as possible!